DANIKA PORTZ and her music has been described as a mixture of Mumford and Sons, Kacey Musgraves, and Katy Perry -with a voice on par with Norah Jones. 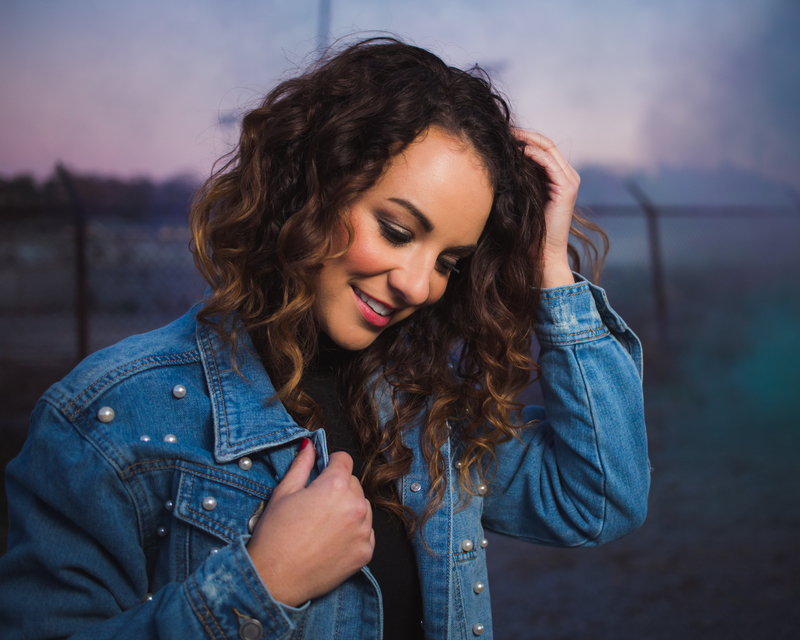 Originally from Remsen, Iowa, Danika has been performing since the age of 6 and is signed to publishing house Green Hills Music Group, which is headed by former Sony VP, Woody Bomar and Grin Like A Dog Songs. She is also sponsored by clothing franchise Tatyana Designs with makeup provided by MAC Cosmetics. 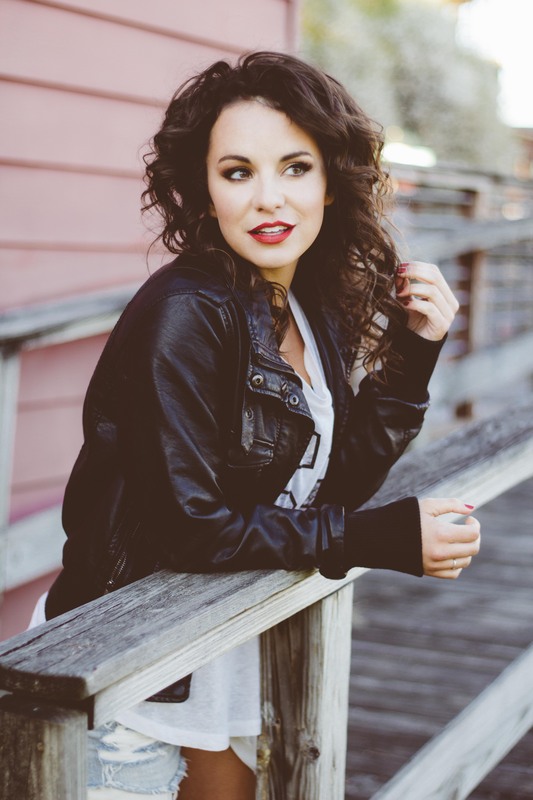 Danika has performed at CMA Fest, several Hard Rock Cafes and Casinos, the legendary Bluebird Cafe, opened for Dan+Shay, and recently was on a 20 day military tour to SW Asia. Her vocals have been featured on CBS's Big Brother as well as the theme song for MTV's Virgin Territory. Danika has been interviewed and featured in the following publications: Billboard, Country Weekly, and MusicRow Magazines.